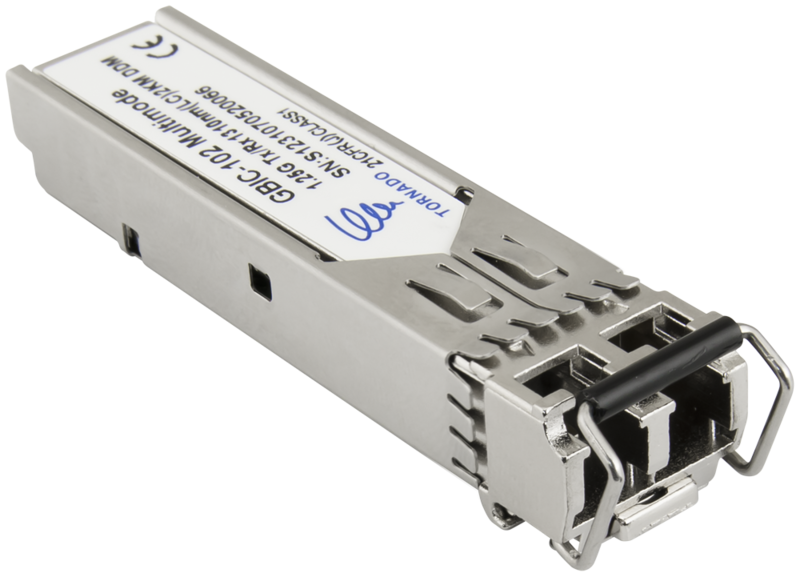 Application: The SFP GBIC-101 module is designed to convert an electrical signal into an optical signal. It is designed for single mode fiber transmission (SM) using two optical fibers terminated with LC optical connectors. 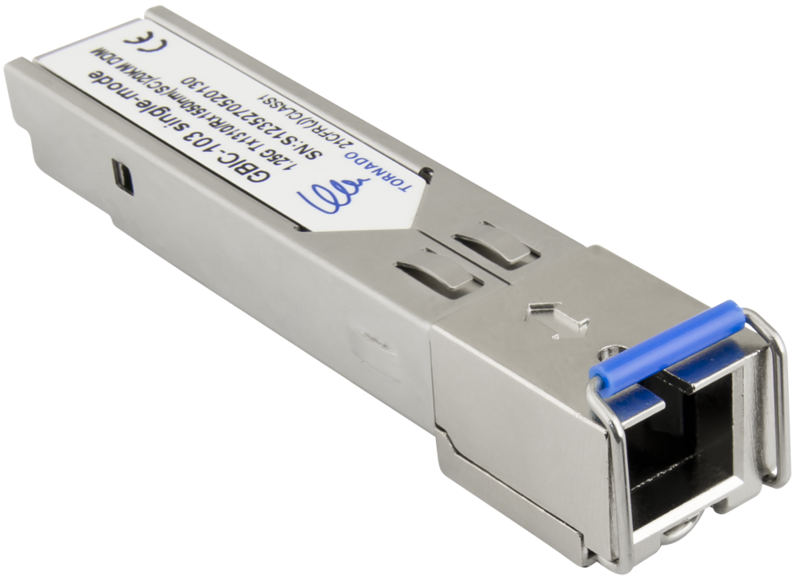 Application: The SFP GBIC-102 module is designed to convert an electrical signal into an optical signal. It is dedicated for up multimode (MM) fiber transmission using two optical fibers terminated with LC optical connectors. 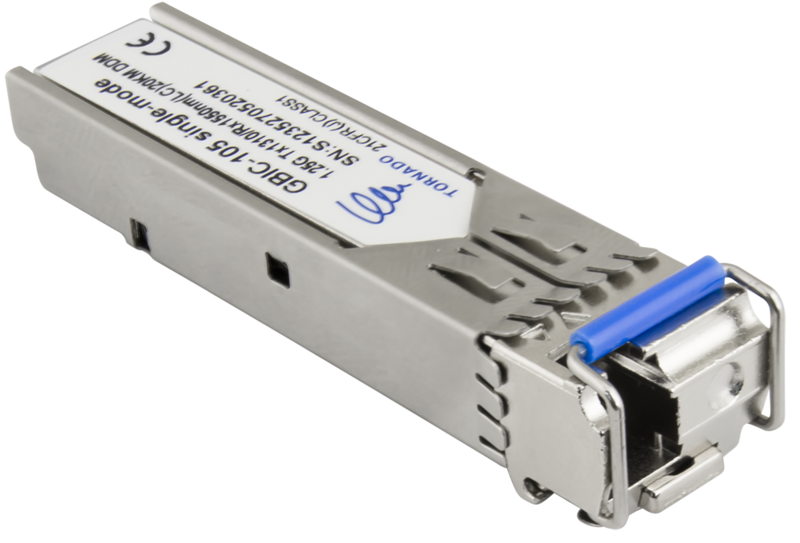 Application: The SFP GBIC-103 module is designed to convert an electrical signal into an optical signal. 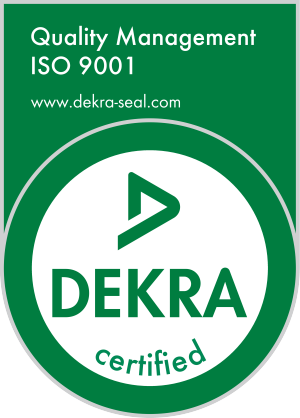 It is designed for single mode fiber transmission (SM) using one optical fiber terminated with an SC optical connector. 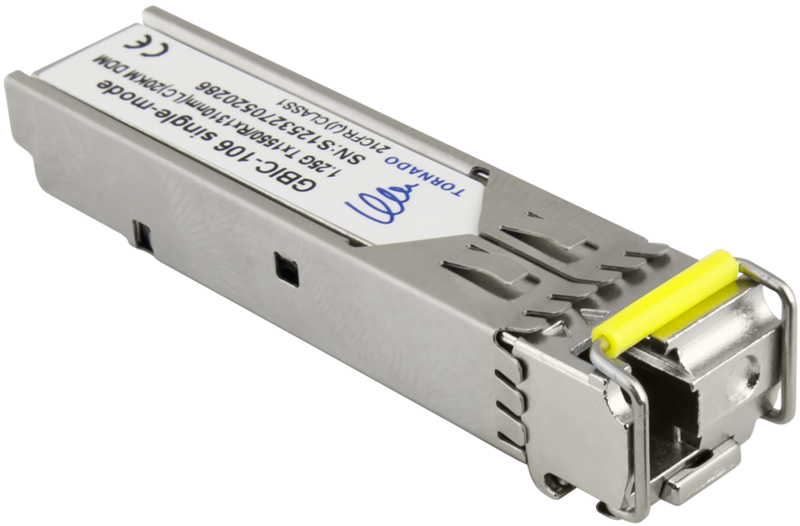 Application: The SFP GBIC-104 module is designed to convert an electrical signal into an optical signal. It is designed for single mode fiber transmission (SM) using one optical fiber terminated with an SC optical connector. Application: The SFP GBIC-105 module is designed to convert an electrical signal into an optical signal. It is designed for single mode fiber transmission (SM) using one optical fiber terminated with an LC optical connector. 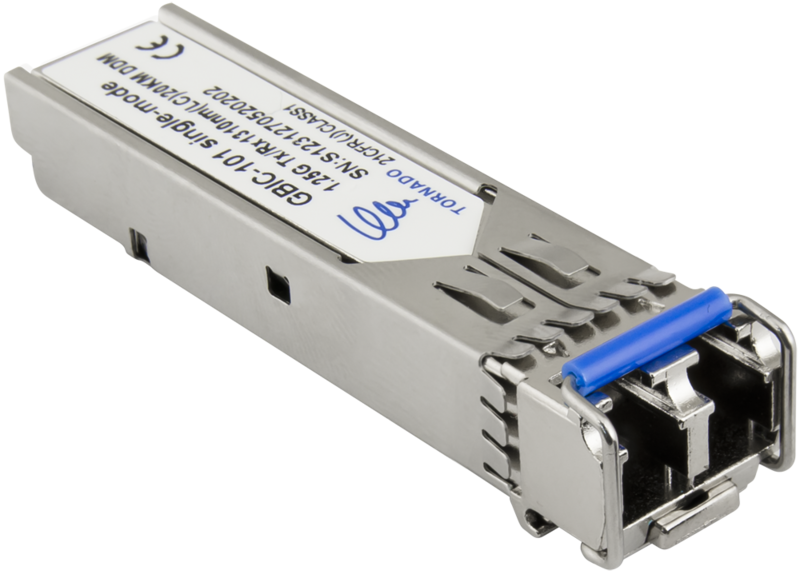 Application: The SFP GBIC-106 module is designed to convert an electrical signal into an optical signal. It is designed for single mode fiber transmission (SM) using one optical fiber terminated with an LC optical connector.